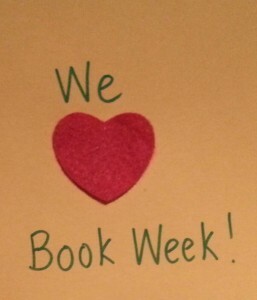 Book Week is an annual celebration of Australian books, authors and illustrators. This year it will be held from Saturday 17th August – Friday 23rd August 2013. 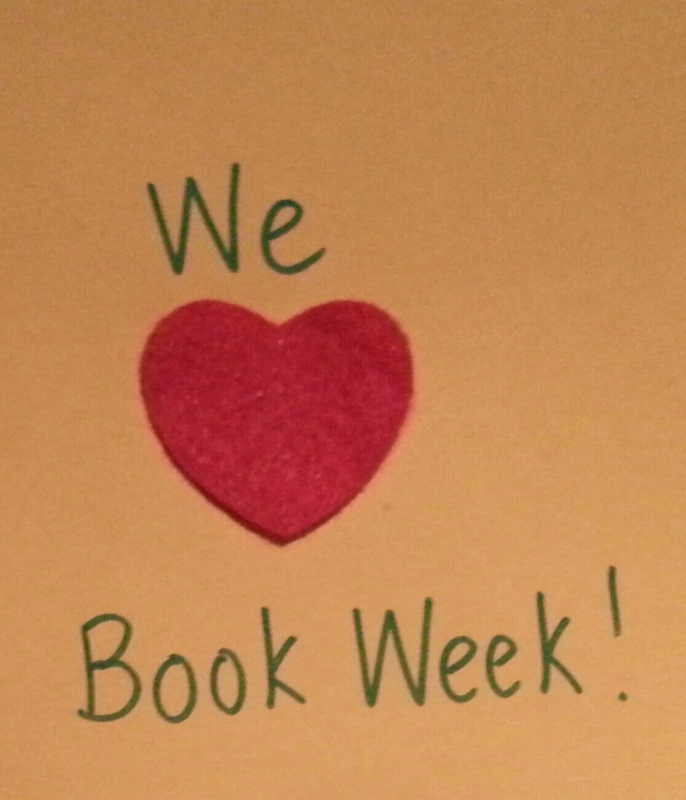 Many classrooms and libraries look forward to Book Week and spend lots of time just loving books! The Children’s Book Council of Australia run this festival and each year they choose a theme. This year, the theme is Read Across The Universe. The Awards will be announced on 16th August 2013. In the meantime I will be sharing some activities for some of the Early Childhood Book Of The Year shortlisted books on the Home page as well as through my Blog. If you get a chance, see if the books are at your local library and enjoy them with your child.